The major brand we stock at Denne Country Stores is Weatherbeeta. 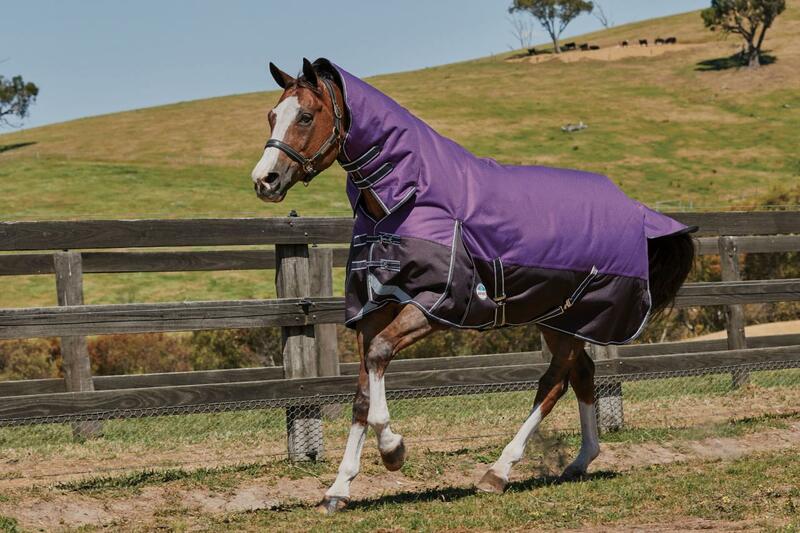 Weatherbeeta is a top quality brand of rugs which includes Turnout Rugs, Stable Rugs, Cotton Sheets, Fleeces, Fly Rugs, Under Rugs, Wool Rugs, Foal Rugs and Exercise Sheets. They are fully adjustable with buckles and/or clips at the front of the rug to ensure a perfect fit. 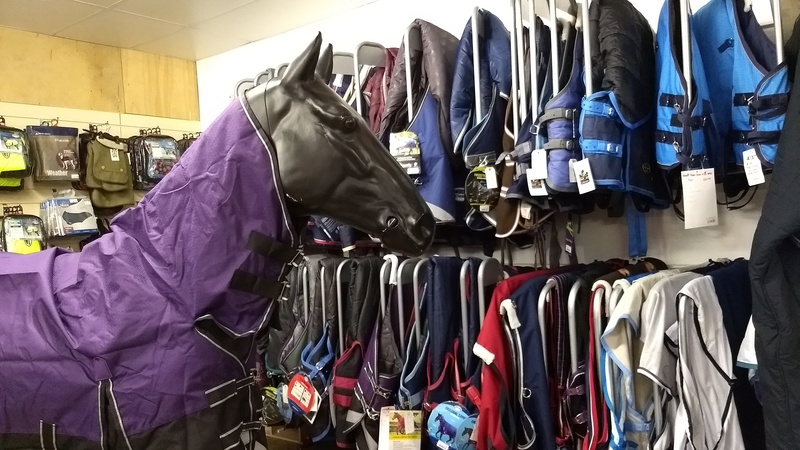 They include a very generous tail flap and a wither piece in the combo styles to provide extra room whilst your horse’s head is down allowing more freedom of movement. 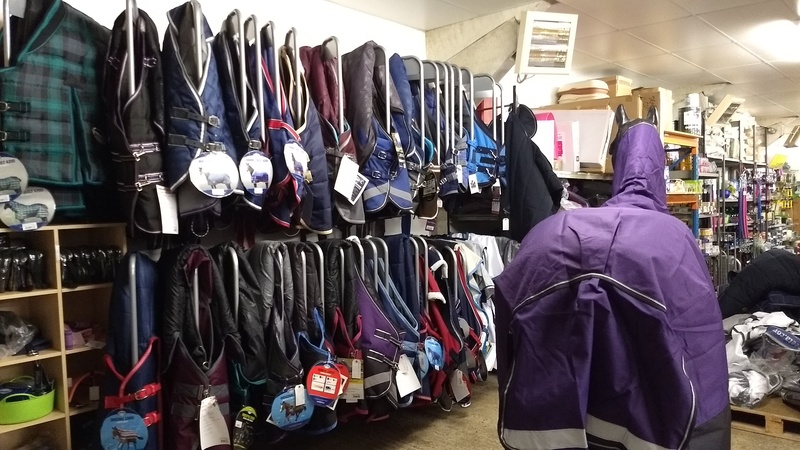 All rugs feature shoulder gussets, anti-rub lining at the shoulder and in the neck pieces and fleece protection at the withers. We also stock the Mark Todd pony range with all the features of their full size rugs but available from 4’3”-5’3”. The Saxon range of rugs, are designed to be economical and are fantastic value for money. 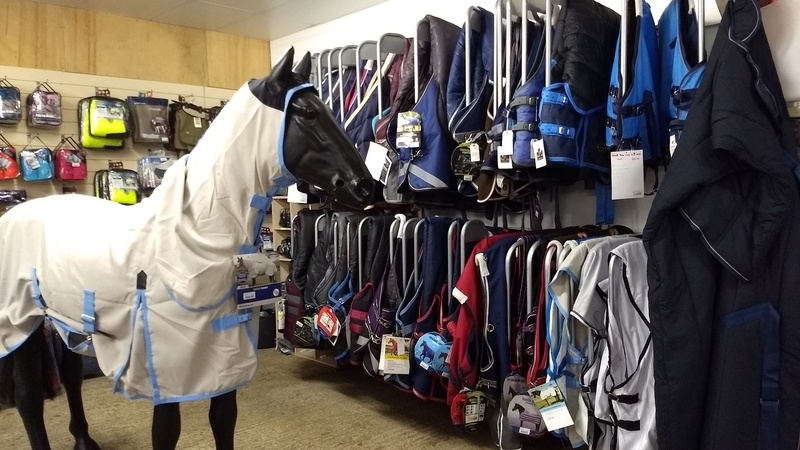 They are adjustable and well fitting and the range includes Turnout Rugs and Stable Rugs. We have access to many more brands that are available so if there’s anything you need that we don’t have please just ask. We also offer a rug cleaning and repairing service. Rug is covered by a 3 year warranty.